DAMS will head to the Sakhir International Circuit in Bahrain for the start of the 2019 FIA Formula 2 season on March 29-31. The Bahrain event will kick off the 2019 season, which consists of 24 races over 12 locations and culminates under the floodlights in Abu Dhabi in December. The 5.412km circuit sits in the desert and has been hosting Formula 2 since the inception of the series in its previous guise as GP2 in 2005. Featuring long straights and heavy braking zones, it has always been a circuit with plenty of overtaking opportunities, and multiple slow corners make tyre strategy a key element of both the feature and the sprint races. It has been a strong hunting ground for DAMS. In the 10 events that have been held in Bahrain, the team has won five races and been on the podium eight times. Sergio Sette Camara starts his third Formula 2 season and his first for DAMS, joining Nicholas Latifi who is retained from last year. Both showed impressive pace and consistency during pre-season testing, and have added to their pre-race preparations since then with hours spent in the simulator. 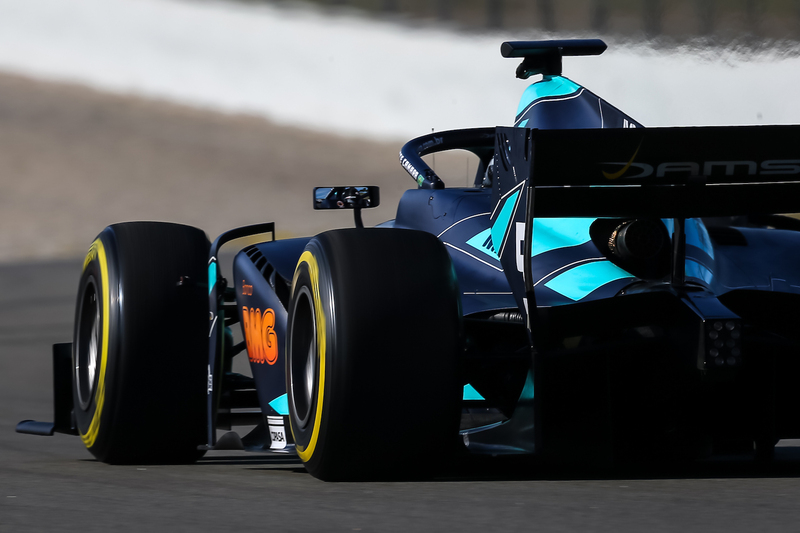 DAMS enters the 2019 season confident it can match and exceed the heights it reached during last season, where it claimed five victories including a 1-2 finish in Sochi. The first round of the FIA Formula 2 Championship will take place in Sakhir, Bahrain on March 29-31.